Chennai, India (August 7, 2017) – GDC Technology Limited, a leading global provider of digital cinema solutions, proudly announced today that its GDC Theatre Management System (TMS) stands at the top spot in India’s cinema market with leading cinema chains in the country selecting the GDC TMS solution. To date, more than 1,000 screens, among nearly 3700 DCI-compliant 2K/4K screens, have been installed with GDC TMS-2000 in India. This represents close to 30% of India’s total DCI-compliant screen count and the sales are projected to grow rapidly as more operators in the country become familiar with the innovative features and key benefits. Globally, over 22,000 screens rely upon the GDC TMS to improve operational efficiency. GDC Technology Limited (‘GDC’) is a leading digital cinema solutions provider. GDC develops, manufactures and sells media servers, content storage systems, theatre management systems and network operations center software for the global cinema industry. 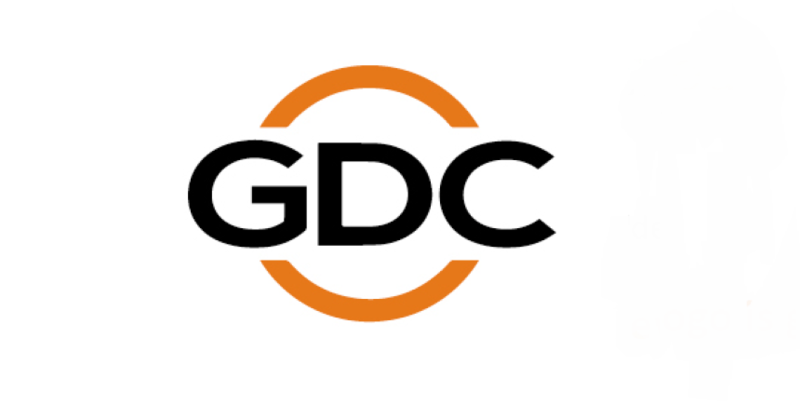 GDC is a licensee of the DTS:X® object-based immersive sound technology from DTS, Inc. for the development of its media servers. In addition, GDC also provides a suite of digital cinema products and services, including integrated projection systems, 3D products, projector lamps and silver screens. GDC Digital Cinema Network Limited, a GDC subsidiary, manages VPF for over 6,300 theatre screens and with more than 650 studios or motion picture distributors worldwide.